The Cosmetology course utilizes the most comprehensive, up-to-date principles of teaching cosmetology. It offers a step-by-step, practical development of the subject matter to help lay the foundation for a better understanding of the nature of hair and skin as protein substances and the products used in professional beauty culture work. The cosmetology course of study is designed to prepare students for the state licensing examination and for entry level gainful employment. 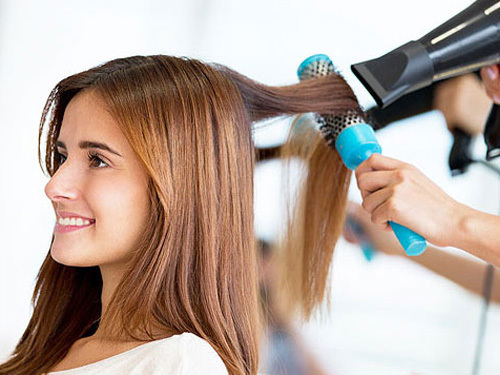 The knowledge and skills will help prepare our graduating students to keep pace with the new techniques which are developed and to prepare the student for work as a hair designer, salon manager, hair colorist, salon owner, product demonstrator, etc. The jobs are endless in this fast, pace growing industry! The information below is not from the most recent award year. The information provided on the Gainful Employment Disclosure is based on the number of individuals, who were enrolled in the GE program between July 1, 2016 and June 30, 2017. Please visit our school catalog for current Tuition and Fees for our programs. In recent years there has been a growing demand for skin care and makeup services. Some of these services require an Esthetician license, while others require a specialized training certification. Knowledge of esthetics and specializing study of beauty culture, is essential for a career specializing in facials. 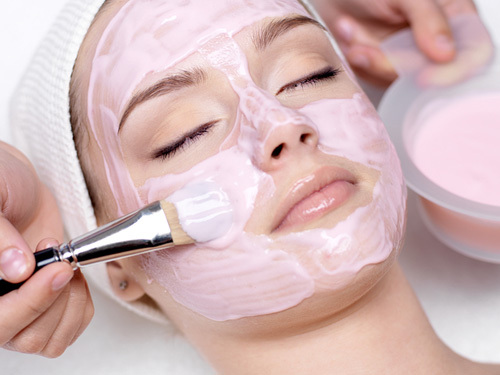 The Esthetician Course, while dealing with many of the same scientific subjects, concentrates on the health care and attractiveness of the skin and on the artistic use of cosmetics. The manicuring business is more popular today than it has ever been. 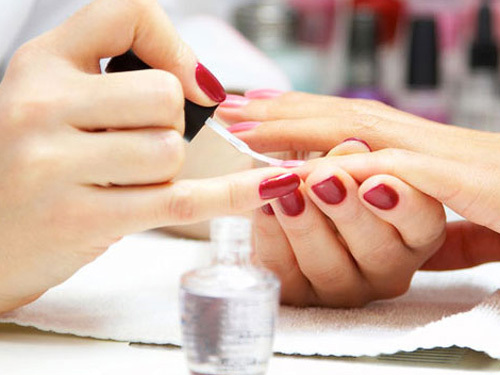 Many states have a separate license for Manicurists. Manicuring became a “big business” with the introduction of new products and services to strengthen and beautify the fingernails and, in some cases, the toenails. Nail wrapping and the application of artificial nails have been added to the service offered in beauty salons and also in spas. We believe that it takes more than good students and an advanced curriculum to produce an effective, progressive cosmetology school. It also requires well-informed, highly skilled educators in the field of cosmetology. The key to achieving this goal is providing teachers with the proper educational support. The fundamental role of an educator is to create an environment for effective teaching and learning. 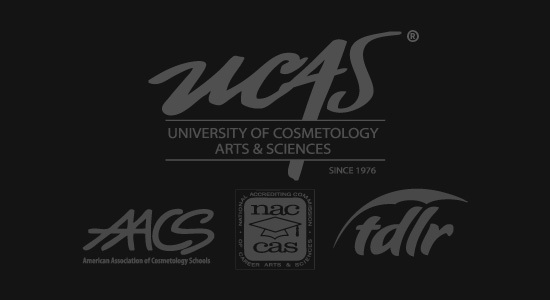 An effective cosmetology educator engages students in learning experiences that are up-to-date, accurate, and based on professional procedures used in the field of cosmetology. The challenge of cosmetology teaching is to creatively adapt both to changing techniques in the field and to the diversity of learning needs in the classroom. institution or financial aid information and disclosures. similar students paid in a previous year. The Clery Act requires all institutions of higher education to publish an annual report of security policies and crime statistics (ASR). The information contained in this report was solicited by the school Executive Director every year by July 31st. Financial Aid Is Available to Those Who Qualify. Would you like to apply?